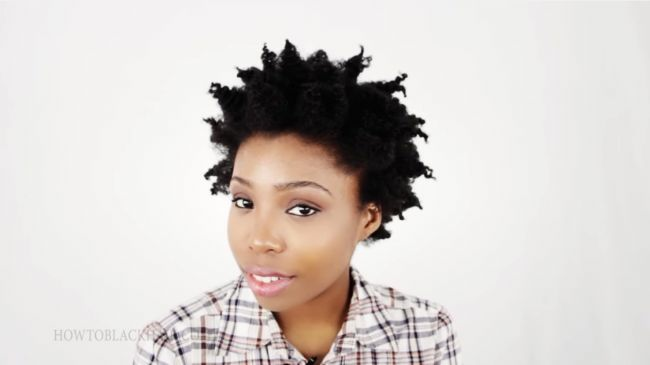 Have All the "Rules" Made Natural Hair Boring? My name is Breanna Rutter and I am an entrepreneur. For the time being though, I like to call myself an Internet Hairstylist since I teach hair care and hairstyling to the world through the internet. I have been natural or technically had my last relaxer since September 2010. The time after having your last relaxer would mean that you are natural (or post relaxer) but I wouldn't say I was natural at that point just yet for a number of reasons. I decided shortly after my honeymoon to the Bahamas in September 2010 that I wasn't going to relax my hair anymore. The main reason I stopped relaxing was because I was tired of the relaxer treatment irritating my sensitive scalp. From that time on, I never relaxed my hair again nor did I take care of it in its natural state because I refused to trim my ends. Even though I knew how to take care of my natural hair it wasn't growing properly because of my lack of properly trimming my ends. 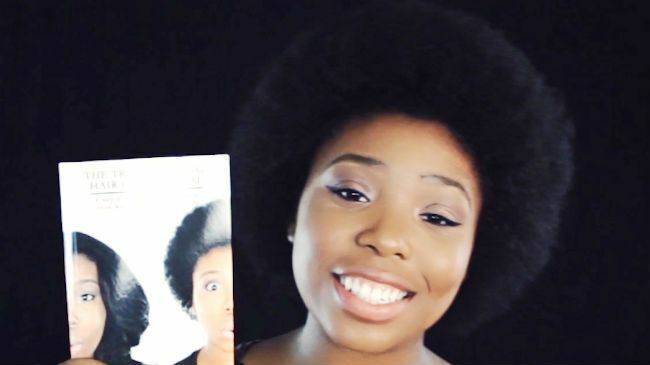 Ever since I was a young girl, just like many others, I always had to get my hair relaxed so that it was manageable enough for my mother to style and maintain so even at a young age, caring for natural hair was not "natural" and that was passed down to me. I was doing everything right except for trimming my ends because I thought I could go against the grain and let my hair naturally take course and because I was so stubborn, I wasted 2 years of hair growth. I wanted length so bad that I refused to cut my hair when in reality, my lack of trims made it more and more difficult to retain length. My breakage had gotten so bad that most of my relaxed hair had broken off and my natural hair was starting to spit up the shaft and break as well. I have shared more details about my hair journey with pictures throughout my book, The Natural Hair Bible, and also with those who have signed up to my email list as well. So long story short, I kept taking care of my hair and finally trimmed of all my horribly split and damaged ends August 2012 and now as I write this October 2014, I have been natural for 2 year and 2 months! Ever since I was a little girl, I've had a passion for this. I distinctly remember someone always getting there hair done every weekend whether it was my mom getting hers done or one of her friends doing someone else's hair at my place. Every time someone was getting their hair done, I was always right there "helping" by passing the comb, hair grease or hairballs and barrettes. 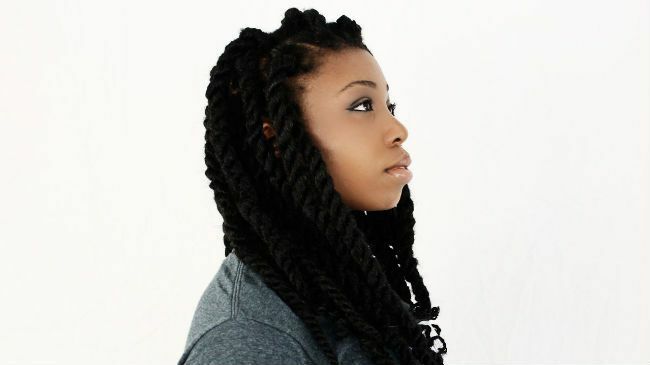 When I started seeing more women and girls wear braided extensions it was like a whole new world for me and I was so excited! I had a million and one questions to ask like, "how does it stay on? ", " does it hurt? ", "is it heavy? ", "do you really need to use this much hair?" I went on and on and even though I knew I was annoying, I couldn't help it because I wanted to learn everything about hair so bad. After a while, I couldn't "help" anymore and it really made me so sad lol so I would use scrap hair when they were finished to practice on a doll head I had at the time to imitate what they did. I still never got braiding down at that point until I was in my pre-teen years. I focused on learning how to style hair and I finally got it down. Don't ask me how my first braid looked though, it was tragic haha! I created a YouTube channel simple because I wanted to help people all around the world learn how to do their own hair in a variety of styles. I could have very easily taught people in my city or travel to teach others how to do their hair by offering braiding and weaving classes but I didn't want to do that. I wanted to help people learn how to do their own hair online because I personally wished that someone was there for me and helped me to learn how. Sometimes just a little bit of help is enough for someone not to give up on their hair. No one taught me how to do hair or even teach me how to take care of hair for that matter. If hair wasn't my passion, I would have never taught free hairstyling tutorials or made books to help people. I get emails every day from women and men who need help with their hair or their children's hair and I try to help everyone as much as I possibly can. That's why I created hair care books and DVDs because everyone has unique hair needs and wants. 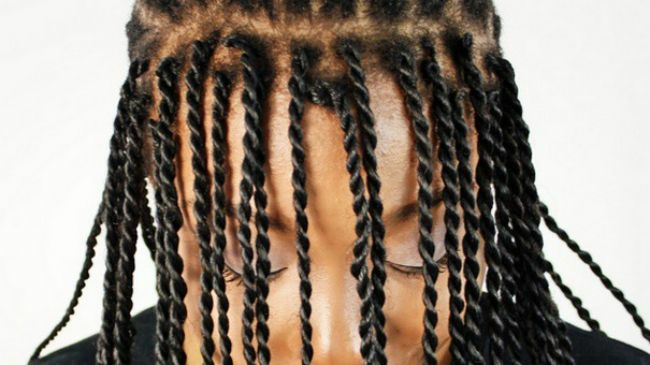 A teenager may want to learn how to do Senegalese Twists, a young adult may want my Transitioning Hair Care Manual and a father may want my Children's Hair Care Manual. In short, I created my channel for people who needed help with caring for their hair because I wished something like this was there for me when I really needed it. 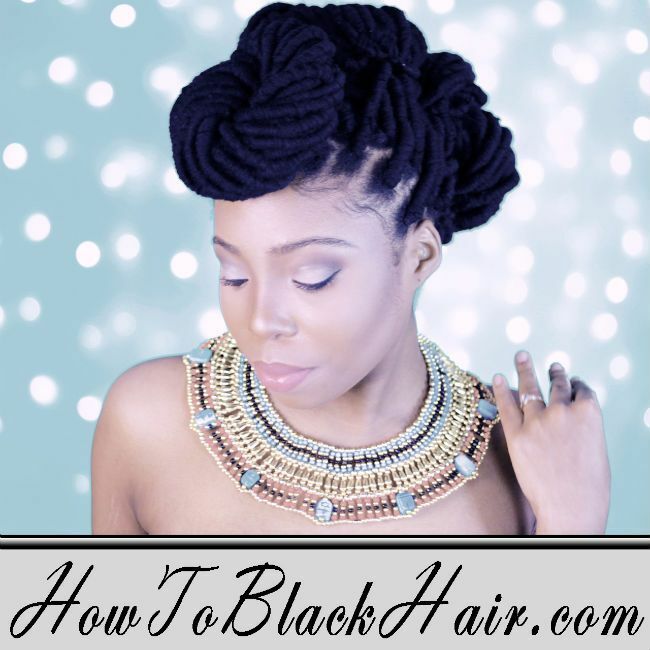 For so long there has been a cloud of unwritten rules floating over the natural hair community making women feel as though they can't color, wear weaves or heat style their hair if they are a "true natural" and this thinking has made hair become boring. Breaking natural hair rules will not cause detriment to your hair but a lack of knowing how to care for your hair will. For instance, I wear extensions often compared to wearing my natural hair since I am always creating hairstyling tutorials and my hair is still healthy and thriving because I deep condition prior to braiding, keep my ends trim, and use little to no heat since I style my hair often. Wearing extensions becomes detrimental to your hair if you don't prep your hair before installs or add moisture to your hair while you are wearing it styled. In terms of color and heat styling as well, you shouldn't color if you aren't willing to increase your moisturizing efforts or heat style if you aren't adamant about stretching your hair and using heat protectants before using heat on your hair. 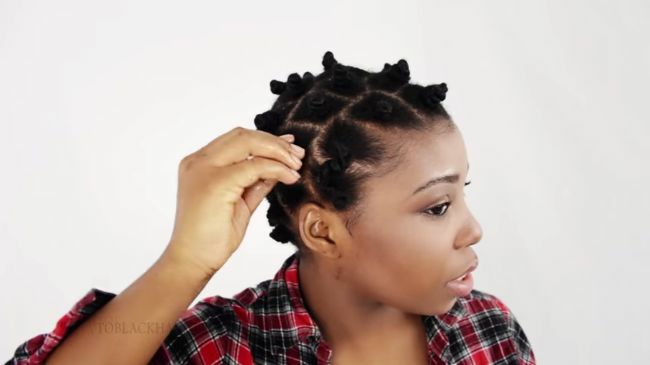 Do what you want to do and whatever you do, make sure you are knowledgeable about caring for your natural hair in the state you would like to wear it.